Green House is a guest house right next to the famous Khao San Road, conveniently located close to the local landmark, the Viengtai Hotel, on Rambuttri Street. 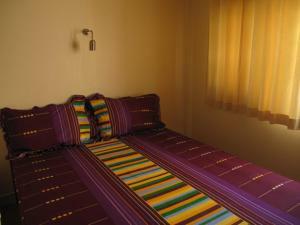 The 80-room guest house is open to all nationalities and offers clean, functional budget accommodation with a wide range of options of rooms including single, double and triple fan or air-conditioned rooms with en suite bathrooms or shared facilities. 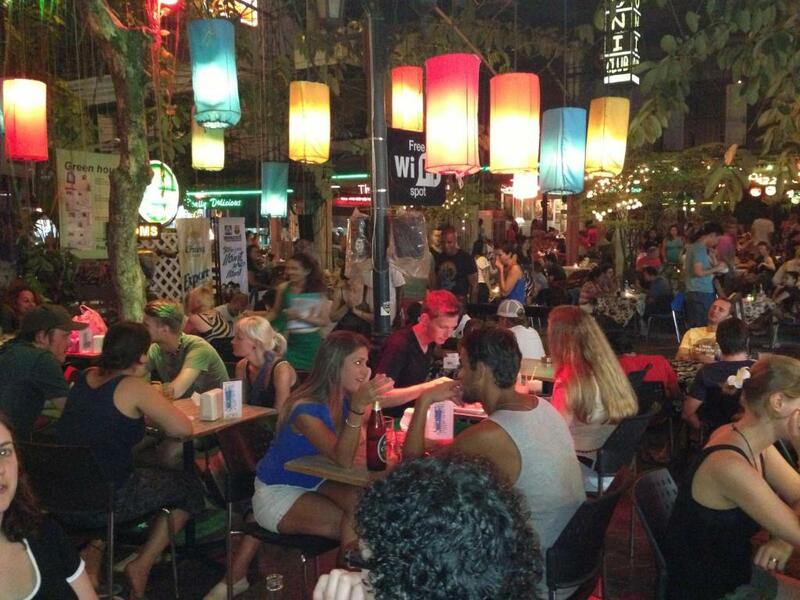 For travelers who want to take in the sights and sounds of Bangkok, Green House Hostel is the perfect choice. From here, guests can enjoy easy access to all that the lively city has to offer. Visitors to the hotel can take pleasure in touring the city's top attractions: Suit up! Bespoke Tailor, Yes Boss Tailor, Rambuttri Road. 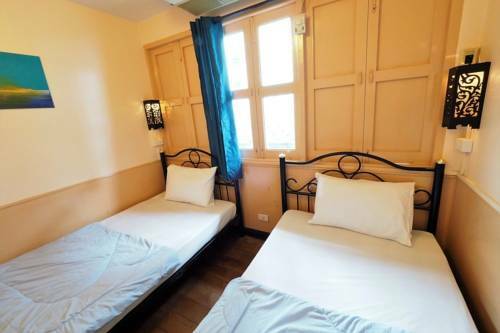 Offering hotel guests superior services and a broad range of amenities, Green House Hostel is committed to ensuring that your stay is as comfortable as possible. Top features of the hotel include free Wi-Fi in all rooms, 24-hour security, 24-hour front desk, Wi-Fi in public areas, restaurant. Green House Hostel is home to 75 bedrooms. All are tastefully furnished and many even provide such comforts as locker, closet, towels, mirror, internet access – wireless. Besides, the hotel's host of recreational offerings ensures you have plenty to do during your stay. 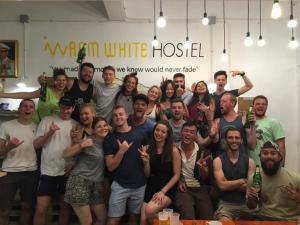 Green House Hostel is a smart choice for travelers to Bangkok, offering a relaxed and hassle-free stay every time.